We Love Diesels here at MCC!! 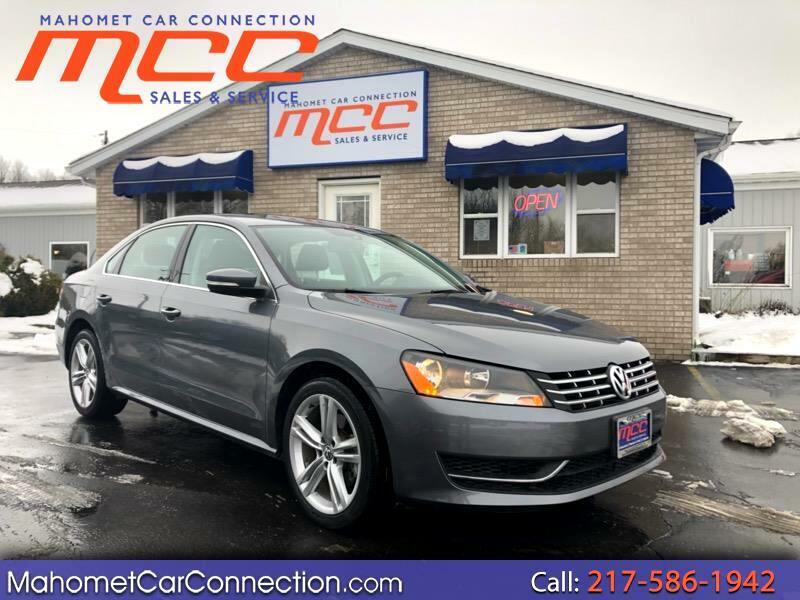 Instantly save on fuel cost with this luxurious 2015 VW Passat TDI. Only 27k miles on this unit!! Our certified VW mechanic inspected every aspect of this Passat to make sure its free of any issues. Equipped with the 2.0L diesel engine and a dual clutch automatic transmission, all and all getting you 42 MPG highway and 30 city. SE model includes heated leather seats, sunroof, auto dimming rear view mirror, back up camera, 17 inch alloy wheels, and a touch screen interface with Bluetooth capability's. Safety features include traction control, side curtain airbags. anti-lock brakes, and a five star crash test rating. Come experience the MCC difference! !